Blog – Stránka 2 – Mgr. Ing. MAREK SOBOLA, PhD. 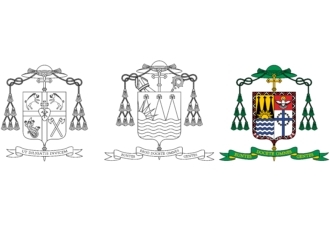 I have created almost 24 ecclesiastical coats of arms for institutions or church dignitaries in Papua New Guinea.